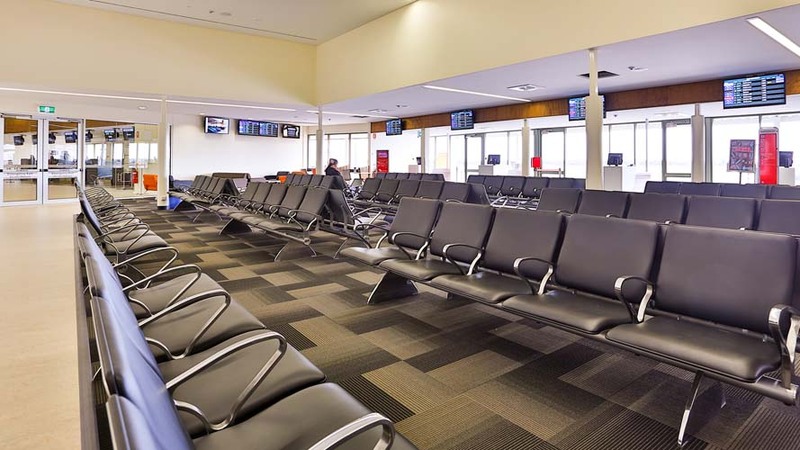 In January 2011, RCP (through its South Australian subsidiary), was engaged by Mildura Airport Pty Limited for the management of an early feasibility study of the airport’s terminal upgrade for the purpose of developing a report to seek project funding. 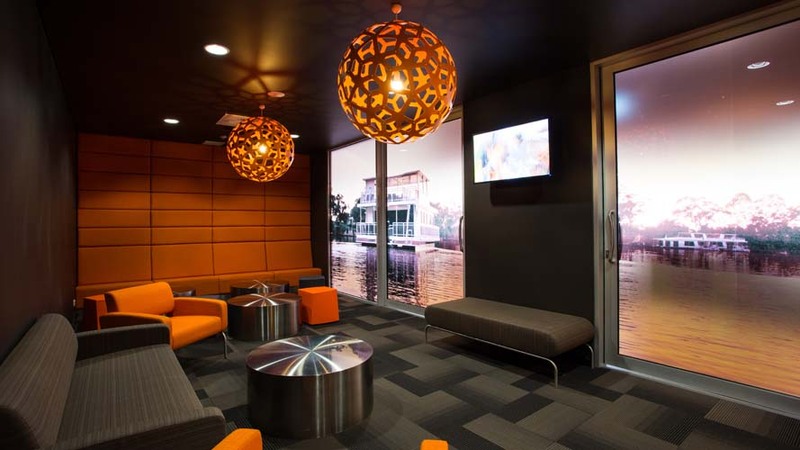 Following successful funding approval, RCP was further engaged for full project management services for design, tender and construction of the works. 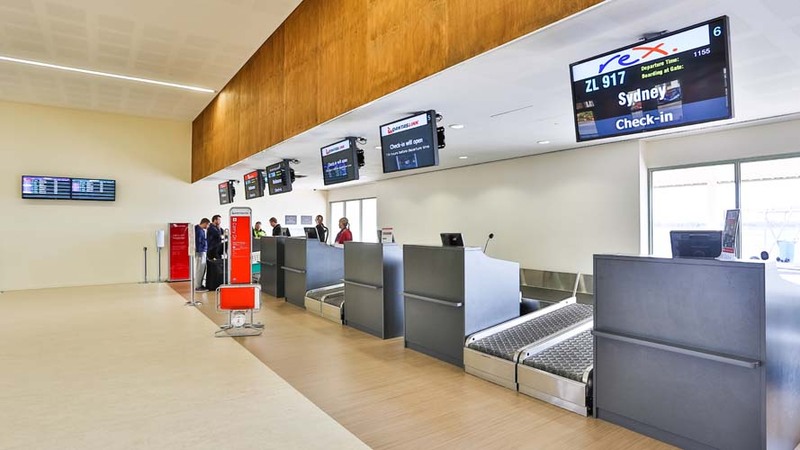 RCP worked closely with Mildura Airport to carefully analyse the ‘value add’ of all key design decisions. 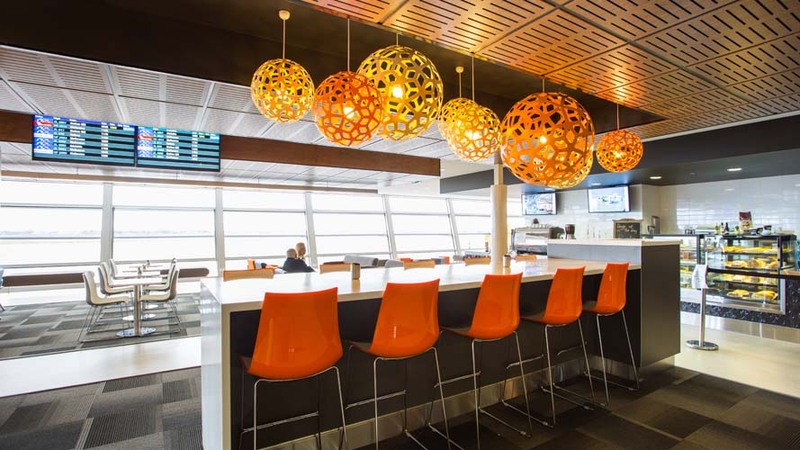 The project was delivered on time and under budget. All objectives were met and several key upgrade opportunities were added to the scope during the works. 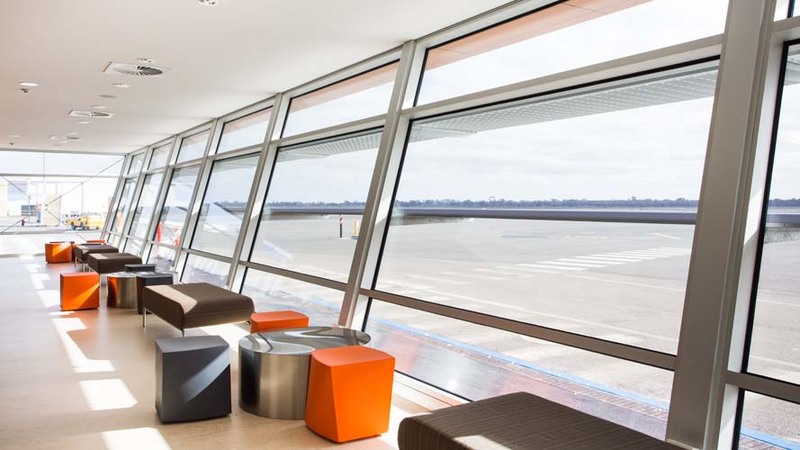 Following the upgrade, the airport won the Australian Airports Association “Regional Airport of the Year” Award for 2013.